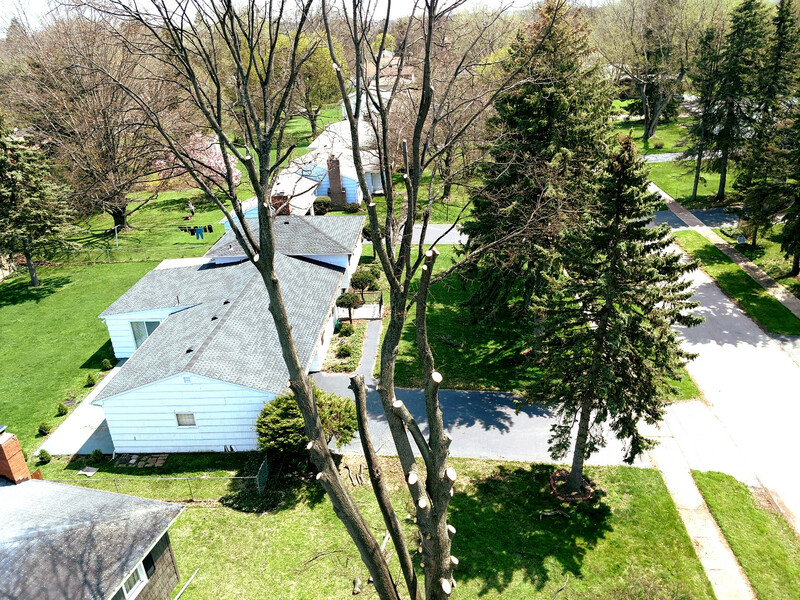 ArborScaper Tree & Landscape provides the full line of Tree Services, which include: Tree Trimming, Tree Cutting, Corrective Pruning, and full Tree Removal even when there are lots of obstacles in the way (power lines, swimming pools, decks, neighbor’s house, etc.). 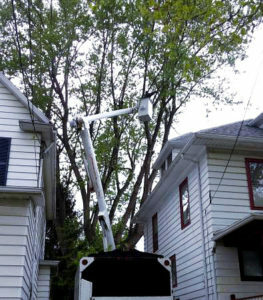 ArborScaper Tree & Landscape is able to expertly navigate its Bucket Truck as needed, even when the situation is tight and very difficult. By utilizing the Bucket Truck and Commercial-grade Chainsaws, the company can handle any situation. Give Steve at ArborScaper a call today, and ask for your free estimate for Tree Services in Rochester NY.